Sometimes you've just gotta stand still and listen to the voices around you and in your head. There's a sense of peace when moving around the many buddhist temples in Srilanka. In a country that had experienced war and violence for so long, the surrealism that these temples and monuments offer are probably what kept people sane. 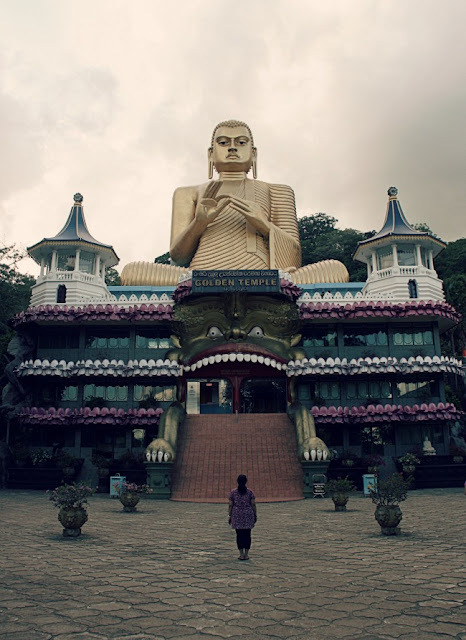 The Golden Temple, Dambulla.